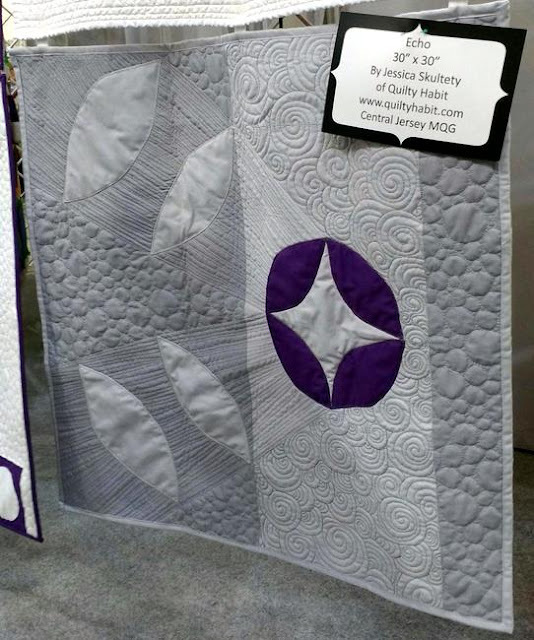 How absolutely cool your quilt is hanging in QuiltCon. Congrats on that. 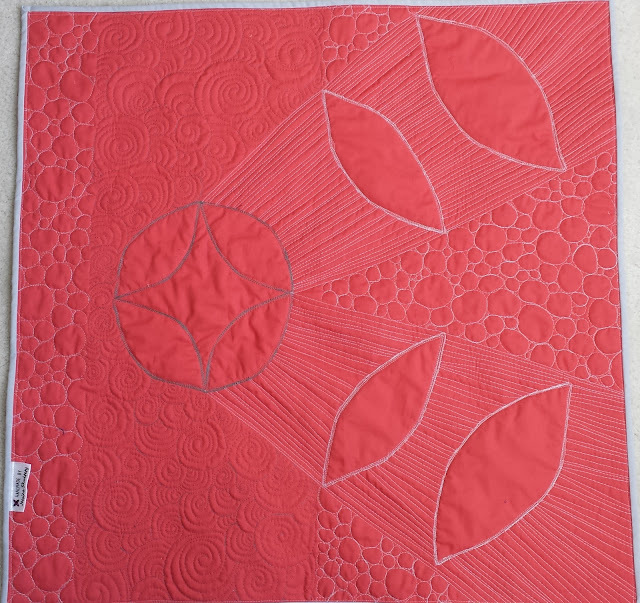 I think you've done a beautiful job on the design and quilting. And...I'll have to try some Northcott. Thanks for sharing. Wow! How neat to have your quilt hanging at a big locale. Wonderful. Love love LOVE! Nicely done! 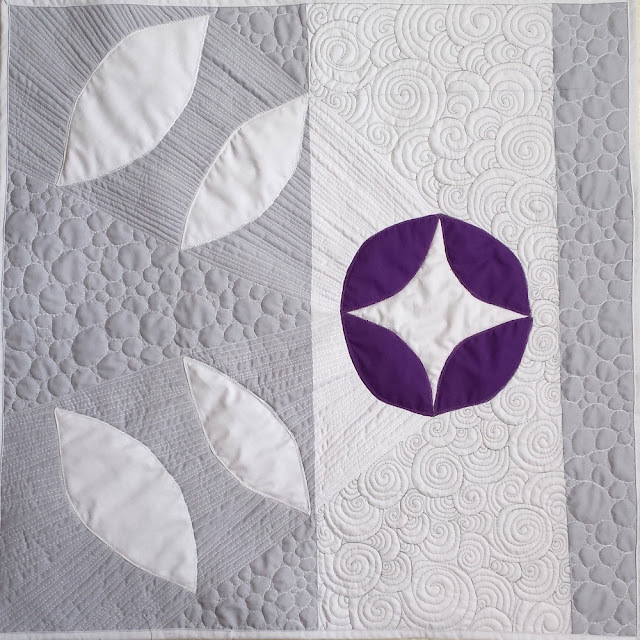 Beautiful design, and wonderful quilting. 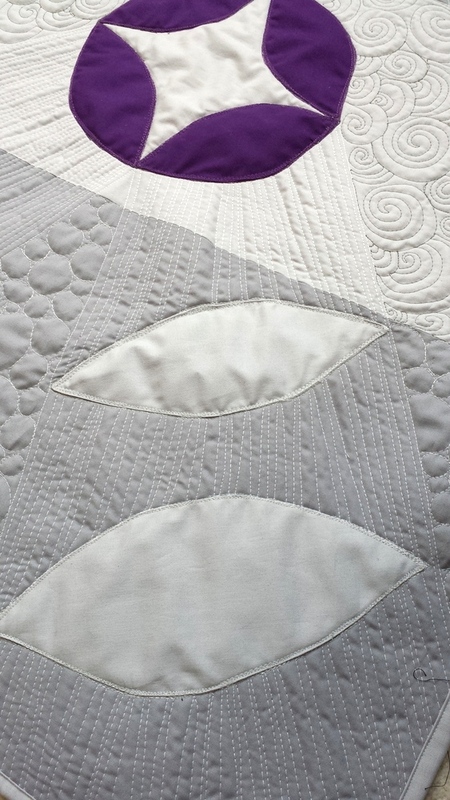 Beautiful job, I love the quilting you did, it really brings to the quilt to another level. Hi kidsmom! 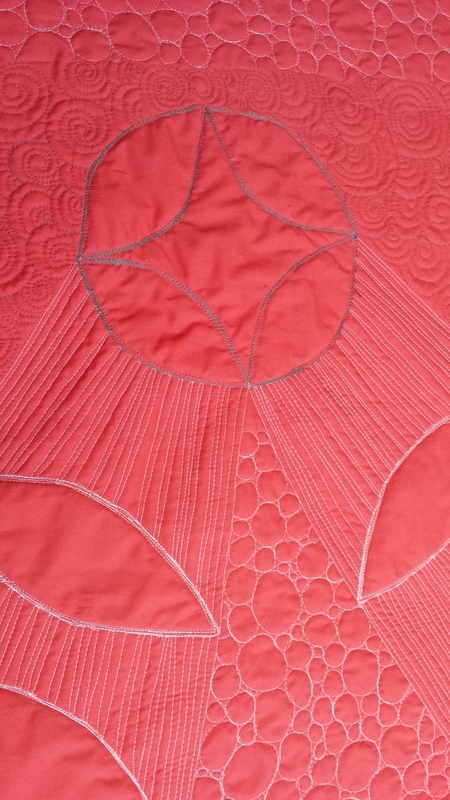 This is all done on a regular sewing machine. It's TOTALLY doable. You can do it! Thanks for linking up to TGIFF. How awesome to find this post. 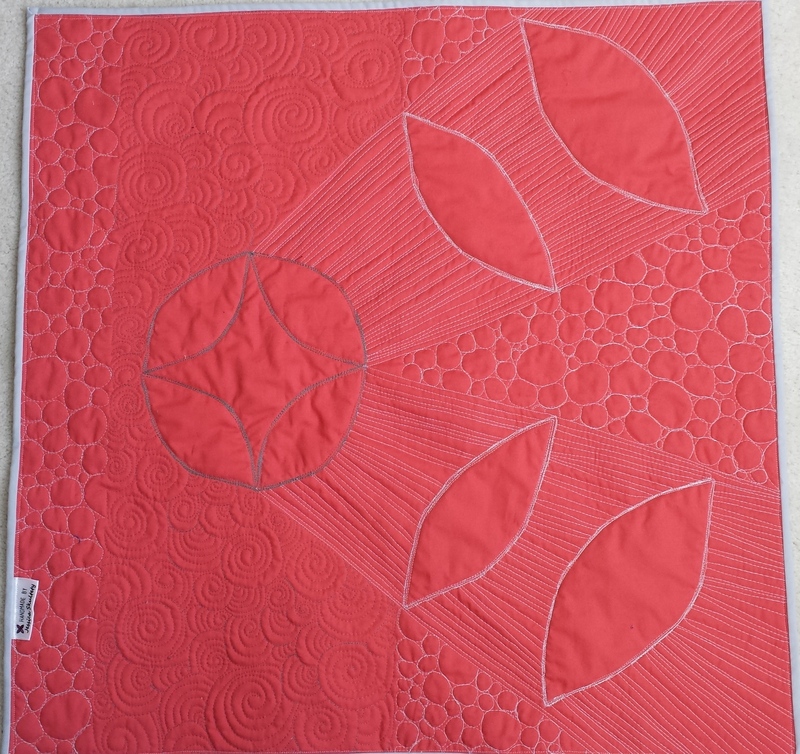 I'm guessing the Renae you mention is the same Renae in my Stash Bee Group who requested an Orange Peel block and linked up to one of your posts for tutorial help in making them. 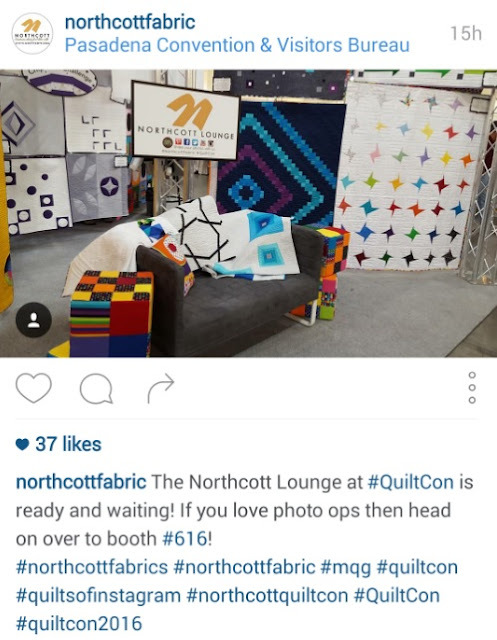 Also Elaine from Northcott was at the Toronto Modern Quilt Guild and mentioned bringing quilts from Canadian designers (who knew you were Canadian when I visited your site before!). 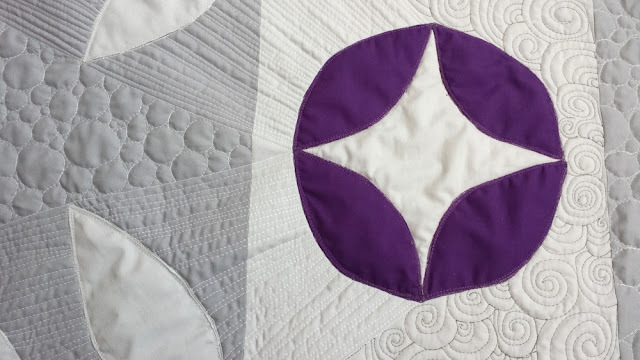 This quilt is really wonderful and I was wishing you were closer to where I am so I could take your workshops! Lovely quilt! Congrats on being in QuiltCon. The quilting is so wonderful! Inspired.